We cross "create small business website that helps make money"
off of your to-do list. 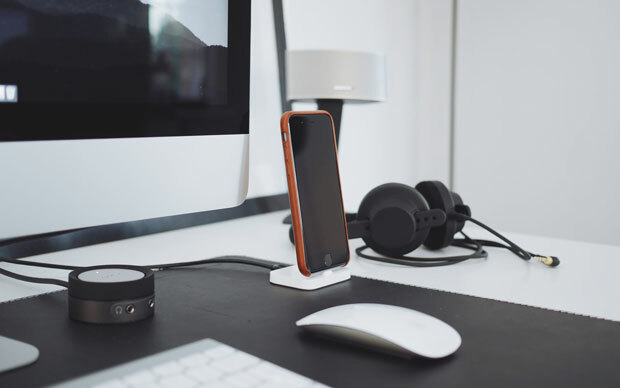 We design beautiful, responsive websites that work on all devices. We get you found by people looking for you on search engines. We help you become a leader in your industry with better published content. We help your business build a social presence and loyal community. New to SEO and content marketing for small business? What is the Ideal Blog Post Length for SEO in 2018? With higher word count articles performing so well in Google search results in 2018, what word count should you aim for to maximize your SEO? 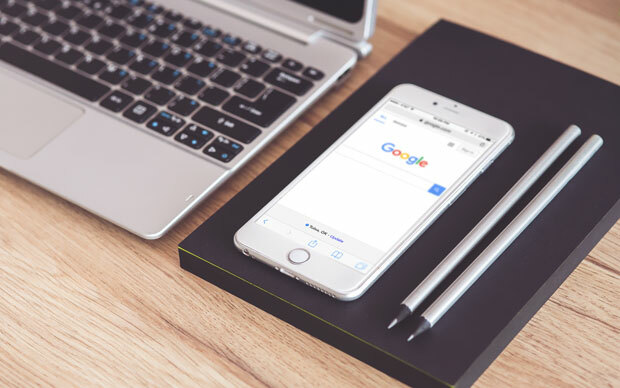 With Google's recent announcement of its new separate mobile index, they're sending the loudest and clearest message they ever have to small businesses: have mobile-friendly websites or be forgotten. Tulsa is among the most mobile device-using cities in the US. Are you turning away business? We're proud to service one of the most impactful organizations in Tulsa, Oklahoma. 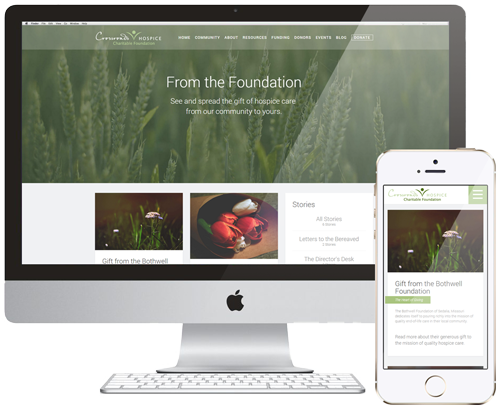 Helping Crossroads Hospice Charitable Foundation provide grief recovery, end-of-life, and caregiver resources is an ongoing privilege and we're happy to be bringing them growth and ever-higher user satisfaction. See how we're helping them impact the lives of caregivers and those on the end-of-life journey. Put your small business ahead of your competition.